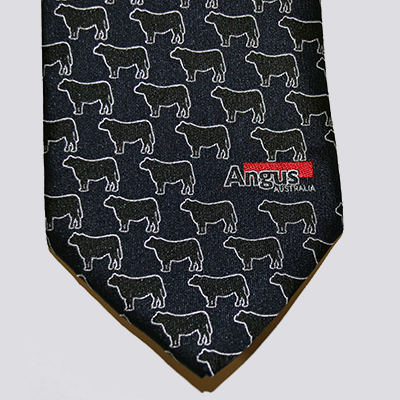 Angus Australia offers a range of branded merchandise for the Angus enthusiast. Black cotton twill cap with grey nylon mesh. Pre-curbed peak, embroidered eyelets, padded cotton sweatband, velcro touch fastener. 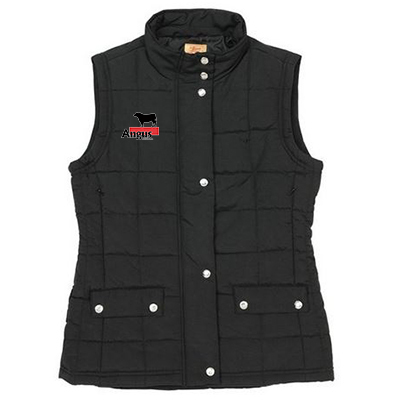 This lightweight, quilted vest is made from a wind resistant fabric to protect you from the weather. With inseam chest pockets and stud button closures, this versatile jacket wears well and looks great and is ideal for layering over a jumper or wearing under a coat in cooler climates. 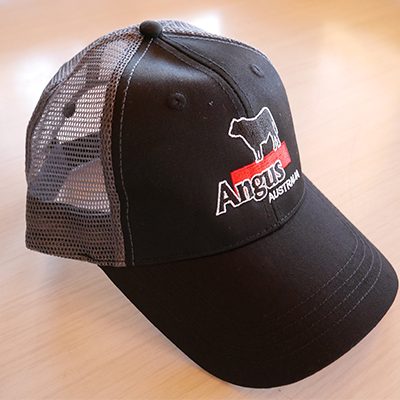 Embroided with Angus logo on right chest and black longhorn logo on left chest. Mens RM Williams Patersons Creek Vest Angus Australia – Price $90 (inc. GST)Recommended Retail Price $99.95Sizes: S – 5XBOur sporty, lightweight Patterson Creek vest in navy features Longhorn detail in burgandy on the left chest and the Angus logo on the right chest. It comes fully lined with front zip pockets and centre zip. Keeps your body warm and your arms free to work.